Bring your walking shoes and a camera, because you’re going to want to capture the beauty of this city on the Atlantic Ocean. 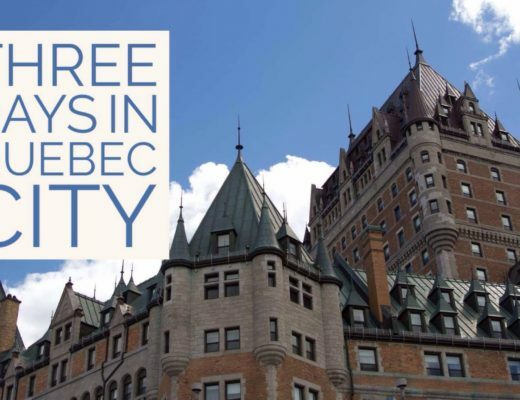 Here is your guide to exploring this amazing city in a day. At the end of the post, you’ll find a map of all the places mentioned in a neat little walking guide. 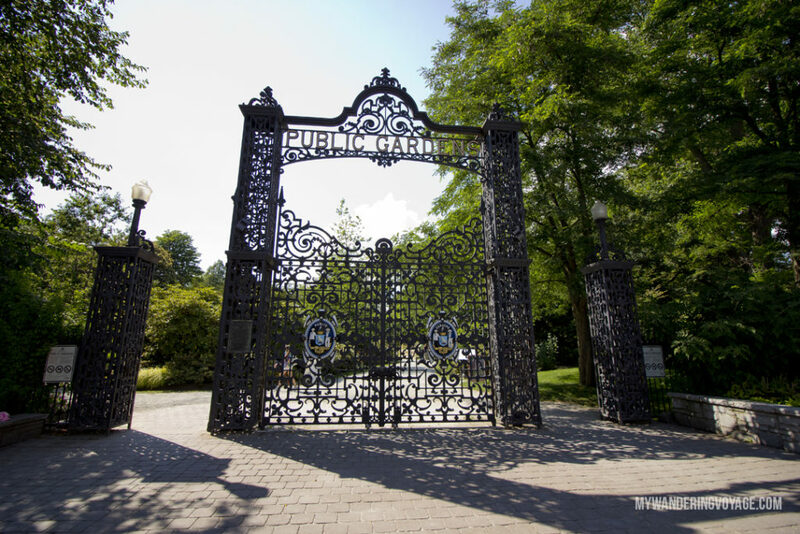 Start your tour in Halifax’s public gardens. The 16-acre public space in the middle of downtown Halifax opened the same year Canada became a country in 1867 and still has a very Victorian feel. There are hundreds of species of plants in the park, and it is a beautiful space to wander and enjoy. The gates open at 7am and remain open until 30 minutes before sunset. 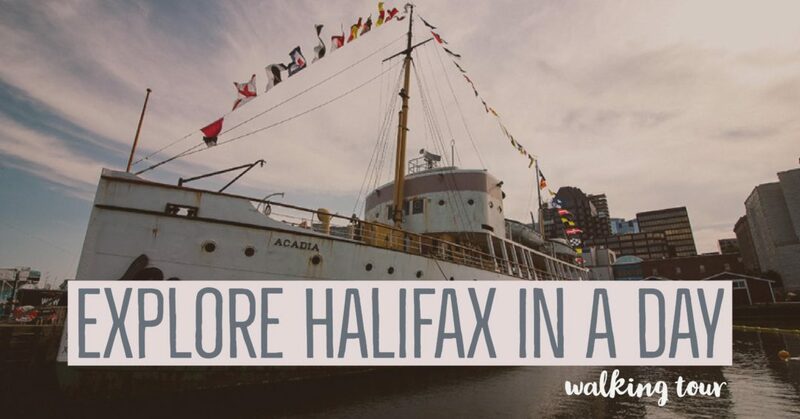 Head up Citadel Hill to explore the historic military base. 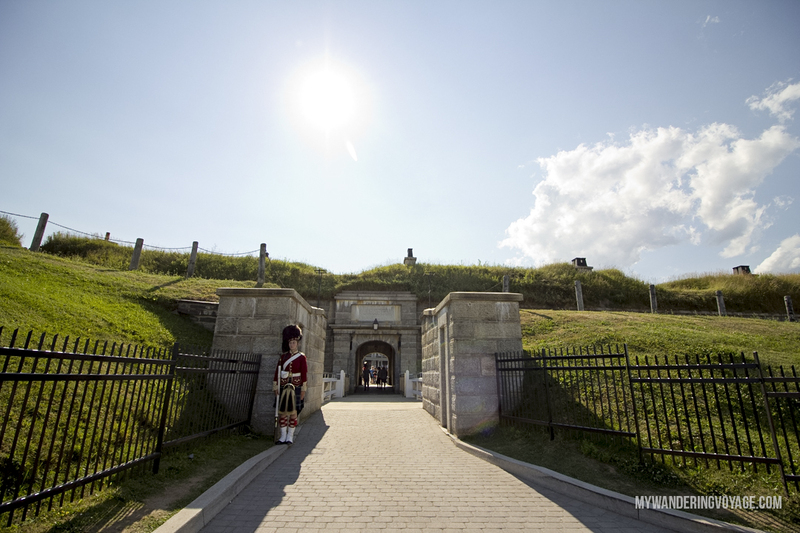 The Halifax Citadel National Historic Site is a step back in time. The Citadel looks down on the surrounding city, with 360-degree views of the surrounding harbour, making it the perfect defensive structure. Today you can walk its garrisons and explore how the soldiers lived within its walls. You can watch the changing of the guard every hour and even talk ghost walks from July to October. Try becoming a Highlander for a day, by suiting up and learning about the life of a soldier. 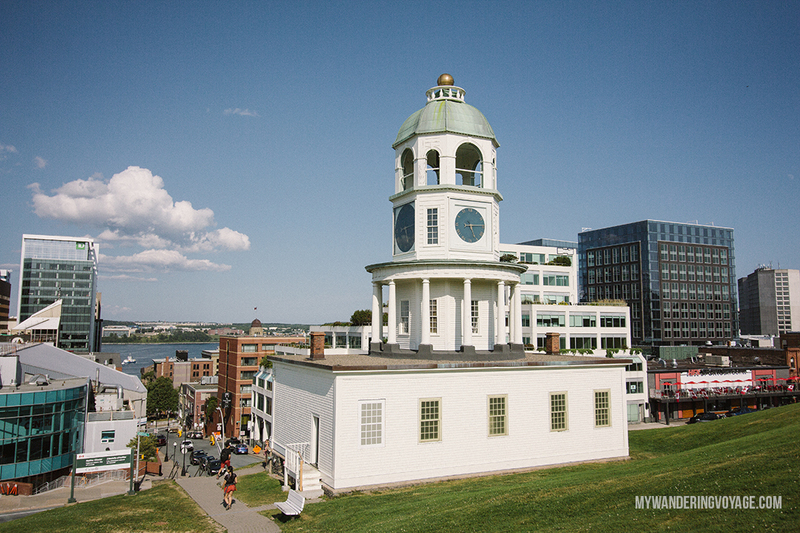 After leaving the Citadel, head down the hill toward the Halifax Town Clock, one of the most recognizable structures in the city. The clock dates back to 1803. 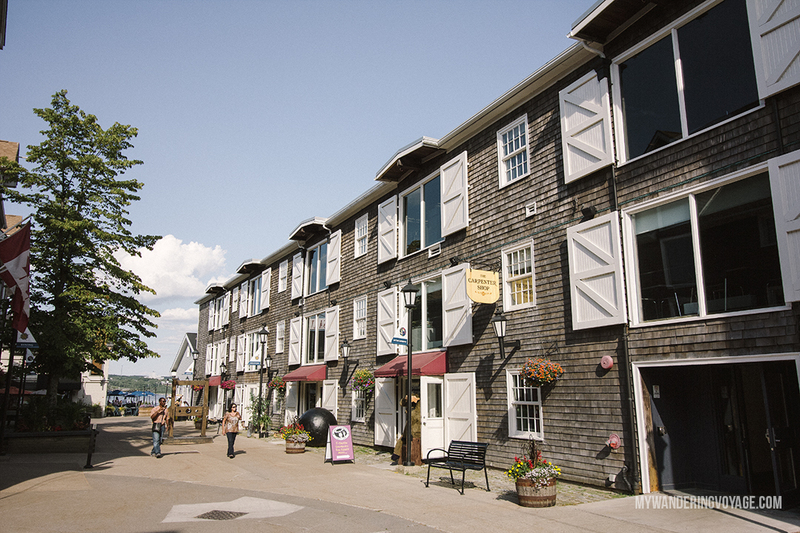 The Historic Properties near the Halifax harbour are some of the earliest buildings built in Halifax. These properties, now turned into shops and restaurants were the driving force in Halifax’s trade and commerce. These places also have a rich history of smuggling and privateering. The crowned jewel of Halifax is the waterfront. 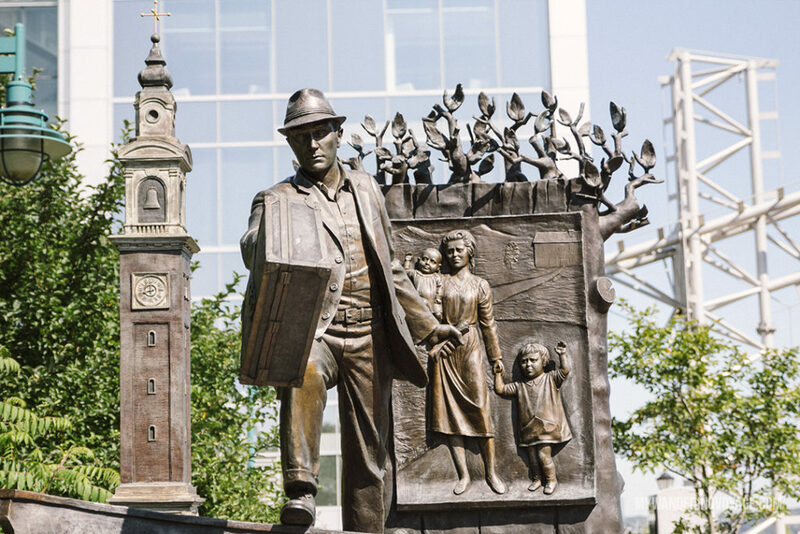 Starting from the north end to the south, you’ll walk along the boardwalks, passing ships, restaurants, food vendors, fantastic sculptures and even Theodore Tugboat. 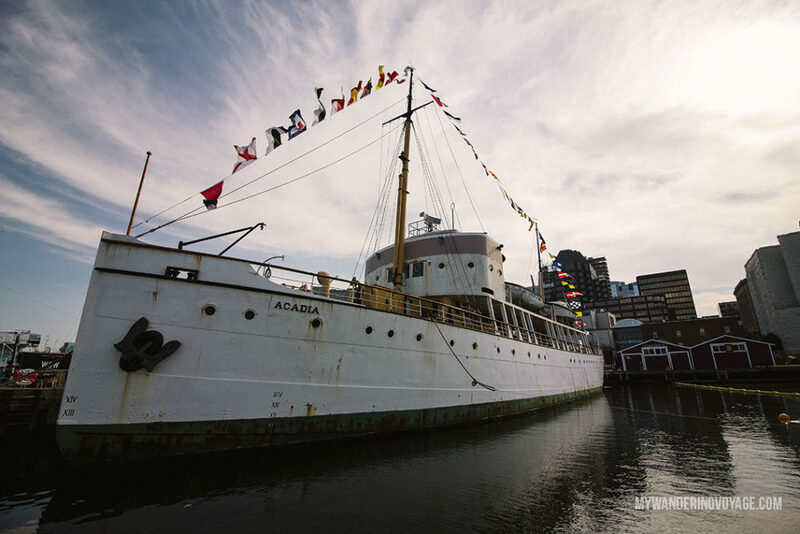 At the Maritime Museum of the Atlantic, you’ll learn about Halifax’s role in the sinking of the Titanic and the disastrous ship collision of 1917. Next head over for an afternoon brewery tour at Alexander Keith’s Brewery, which opened over 200 years ago. It’s a popular place to explore the rich history of Alexander Keith’s legacy. 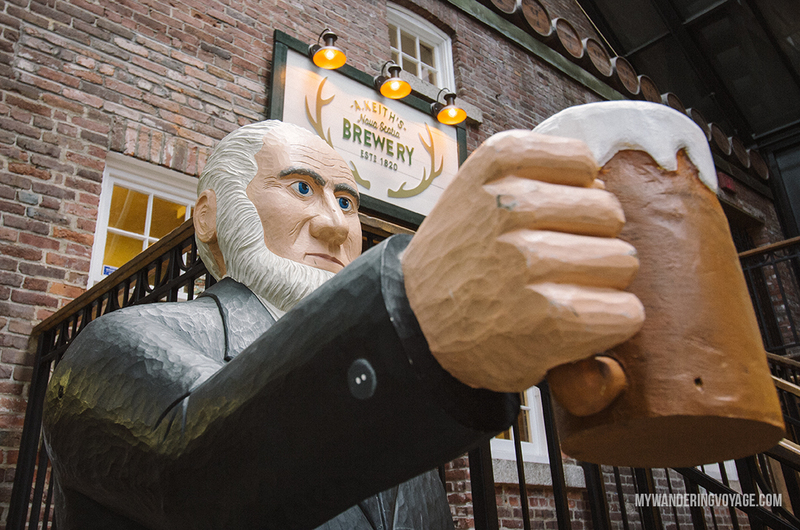 Sample the local fare and take a brewery tour inside the beautiful space. 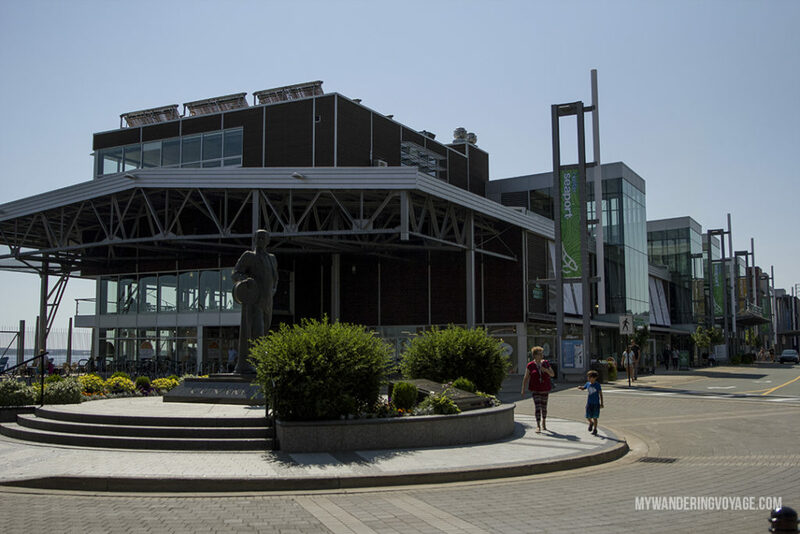 After you filled your boots with beer, head down to the Halifax Seaport Farmers’ Market. It has been operating since 1750, making it one of the oldest farmers’ markets in Canada. Hosting both fresh fruits and vegetable, meats and cheeses along with many artisans. 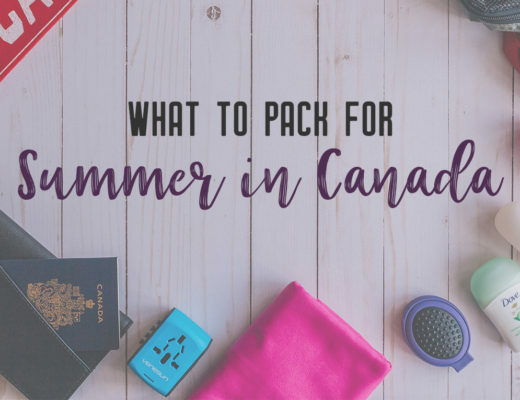 Take a tour of the Canadian Museum of Immigration at Pier 21, the landing place of many new immigrants from the 20s to 80s. Maybe you’ll find some of your family history here as well. I didn’t realize until after I had come home, that my great-grandparents had come through Halifax’s ocean immigration port. By now, you’ll probably want to enjoy a tasty meal with some good brews. 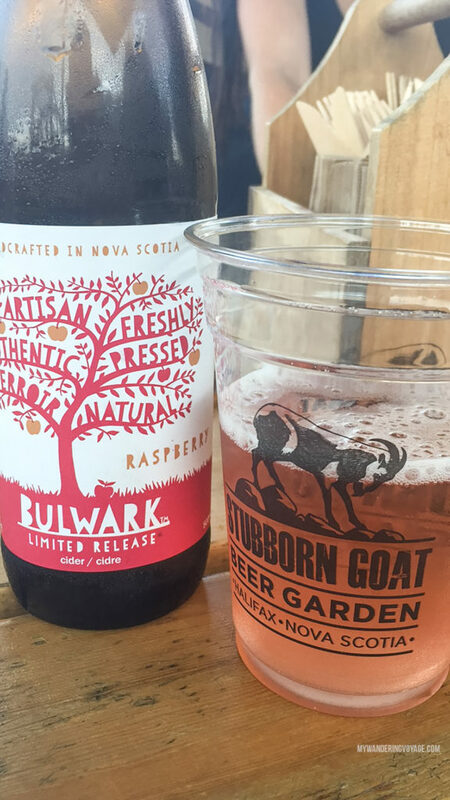 From June to October, you can enjoy the delicious dishes at the Stubborn Goat Beer Garden. This waterfront property has some pretty darn good dishes with a perfect setting along. Try to get a bar spot to watch the ships go by. 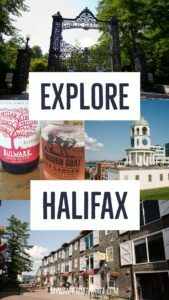 While I’m not a fan of beer, Halifax does have some excellent ciders, like Bulwark and No Boats of Sunday, so why not try them here. 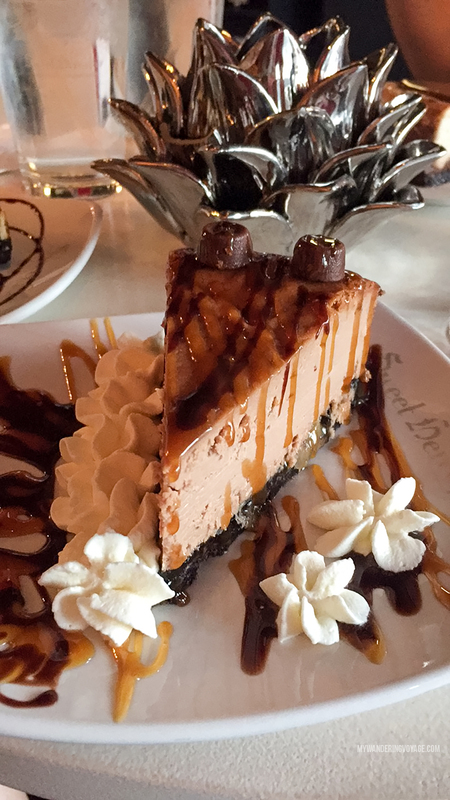 After you’ve had your fill, walk it off by heading to Sweet Hereafter, a cheesecakery. With dozens of flavours to taste, you’re going to want to take home a selection! Sit, enjoy, and marvel at all you’ve seen during an incredible day in Halifax.